Earlier this week, we learned Microsoft was bringing Xbox Live, a service for Xbox users, to Nintendo Switch and other platforms. So with Xbox live coming to Switch, does that mean we can play Banjo-Kazooie and Tooie on a Nintendo system again? 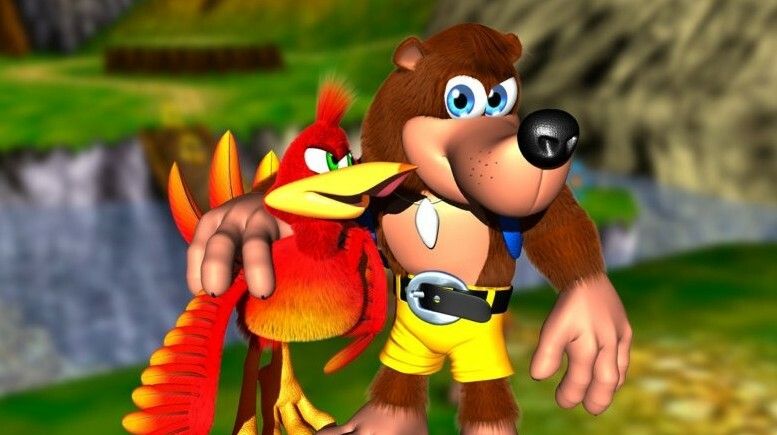 Banjo-Kazooie and Tooie were Nintendo IP before RARE was acquired by Microsoft. Although we want to be as optimistic as Kirkhope, chances are it’s not going to happen.